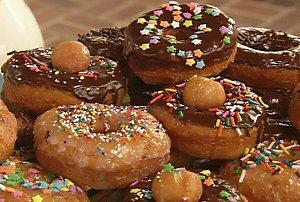 Today is National Donut Day. 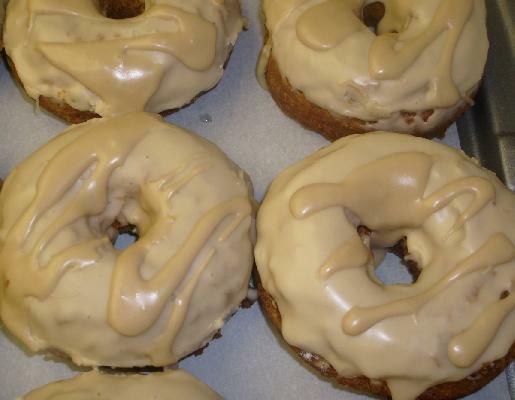 While many donut shops are celebrating by offering free samples, why not try making your own at home? Whether you call them “donuts” or “doughnuts,” they’re a great way to get the kids involved in the kitchen helping with toppings. 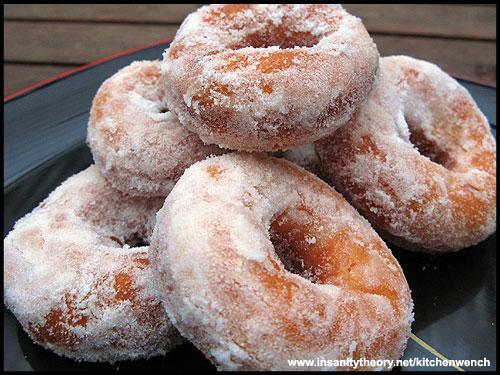 Don’t have a lot of time, but want to try your hand at making Donuts? My two oldest kids are now in their late teens and still enjoy donuts. I make them every Christmas Eve with hot chocolate. Warm the cooking oil in a deep frying pan. Cut out doughnut holes with bottle cap. Place dough into pan then immediately begin to flip with a spatula. Once the dough is a light golden brown, remove from pan. 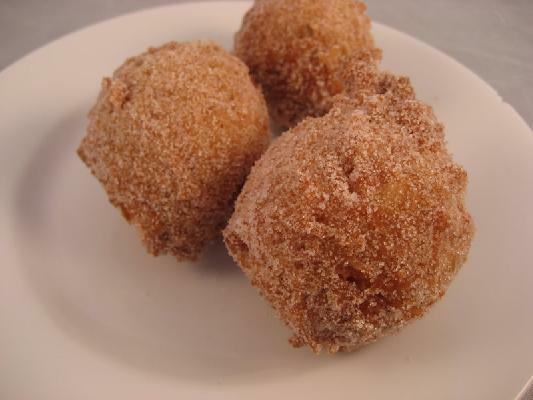 You can roll each donut in a cinnamon & sugar mix. You can also glaze them using powdered sugar or icing, and then let the kids decorate.